The global honey market is expected to reach a compound annual growth rate of 2.6% from 2017 to 2023, as indicated on the BeeCulture website. This is largely driven by the ever-growing number of honey’s health applications. The history of honey being used as medicine goes back to the ancient Egyptians. Not only did they use it as a source of food but they understood its medicinal healing power. 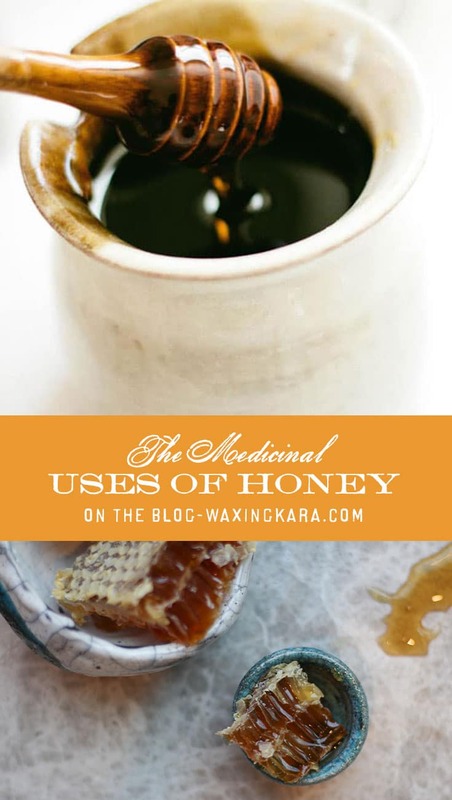 Honey was rubbed to a fresh wound as an antiseptic agent and helped in the healing process. 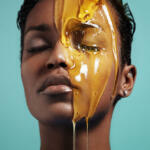 Nowadays, raw honey is being used to treat certain skin care problems. There’s a lot that research says about this sweet treat. Saving the decreasing number of bees from harsh climatic conditions is critical for beekeepers worldwide. Moreover, doing so is also critical for the health care sector. More people are using honey as an alternative form of medicine. The combination of ginger and Manuka honey has been used to suppress and cure common colds in both children and adults. Nevertheless, a study done on the benefits of honey on kids showed that kids aged between 1 to 5 years suffering from nighttime coughs experienced improvements after taking two spoonfuls of natural honey before their bedtime. When you consume honey, it coats your sore throat, protecting you from constant coughing. Most anti-dandruff shampoos used by most people contain carcinogenic chemicals which are harmful to the scalp. Natural honey on the hand is entirely safe and brings instant relief to your scalp. The primary reason why honey is effective in treating dandruff and dermatitis is that it directly targets and kills fungus present on your scalp. 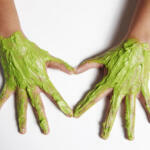 It also reduces inflammation caused by the fungal infection. Your skin heals much faster, and you experience a reduction in hair loss. Honey is a natural antibiotic and is useful both internally and externally on your body. It contains elements of hydrogen peroxide which is used as a bacterial disinfectant to wounds and burns. Bacteria thrive in warm, moist environments. But bacteria cannot survive in honey due to its low water content of below 18%. 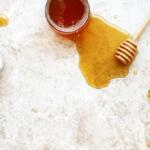 As a result, honey kills the bacteria, and the wound dries up. It’s also effective on methicillin-resistant bacterial species such as the Staphylococcus aureus. In this case, Manuka honey is recommended for you as it contains active antibacterial properties necessary for wound healing. Honey is a safe, natural health solution with no side effects. Many health experts are recommending it as part of diet regimens due to its excellent medicinal and health benefits. 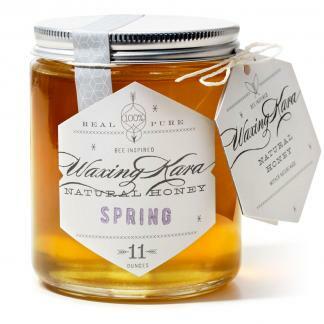 Honey has been used since ancient times, and the trend is set to continue.